Sarah Jessica Parker endorses Barack Obama, Khloe Kardashian Odom encourages fans to "get out there and vote!" 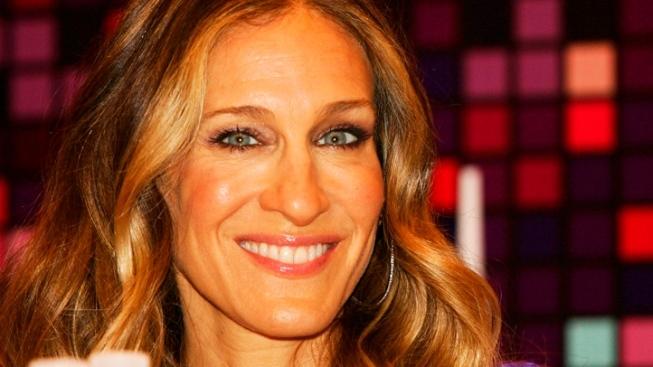 Actress Sarah Jessica Parker is one of many celebrities who has already voted. Election Day is official in full swing and Twitter is buzzing more than ever before. Celebs are taking to the social media site to encourage others to vote, and stars like Mariah Carey, Ryan Seacrest and Lenny Kravitz are posting Twitpics as proof they hit the polls. Lady Gaga hasn't been shy expressing her political views, telling a Cleveland radio station last night that she "will be voting for Obama," while Sarah Jessica Parker also made her stance known by donning a POTUS-inspired T-shirt at the polls this morning. Which stars are voting for who? Find out! Twitter is on fire with election commentary, pics and pleas from all the politically savvy celebs, so let's take a look at what the stars are saying as we near the finish line of the pop-culture-infused presidential race. Elizabeth Banks: "You can REGISTER &VOTE in person at the polls today in Iowa, Wisconsin, Minnesota, New Hampshire, and Maine. Do it! RT!" Lena Dunham: "Ladles and gentlebeans, keep the outfit images coming, I will "review" them all day. And VOTE." Barack Obama: "We're coming to the end of a long campaign--all that's left to do is get out the vote. Let's win this. -bo"
Ryan Seacrest: "Ballot filled out, just gotta drop it off after work. #ivoted #almost"
Leslie Bibb: We all have different views &isn't it awesome we live n a country where that exists openly. Go vote! B the change u want 2 c n this world. Patton Oswalt: "GO AND DO LIKEWISE. Thank you. #vote"
Gillian Jacobs: "Hey buds- go vote!" Ian Somerhalder: "VOTE VOTE VOTE VOTE.Be patient pls,its worth it.Workers at polling places move like molasses on a cold day (very slowly) unfortunately"
Octavia Spencer: "I voted 4 #VoteObama. No matter what your political views R let your voices be heard today! check poll location here https://t.co/o8JFNDSe ..."
Khloe Kardashian Odom: "Today is Election Day!!! Get out there and vote people! Election info at http://rockthevote.com/election-center/ ...#GoVote"
Catt Sadler: "Election Day!!!!! So stoked to go cast my vote! Tell me your voting stories......"
Lady Gaga: "Happy Election Day everyone. IF ANYONE NEEDS ASSISTANCE FINDING YOUR POLL LOCATION GO TO: http://www.GottaVote.com very easy to use"
Nikki Reed: "In line getting ready to #VOTE! Every vote counts so make sure you vote regardless of how long the lines are!" Jay-Z raps at Obama rally! Ellen DeGeneres: "If you want to see change... vote. If you want equal rights... vote. If you want good deals on holiday sweaters, go to jcp. Then vote." Mariah Carey: "Let your vote be heard! 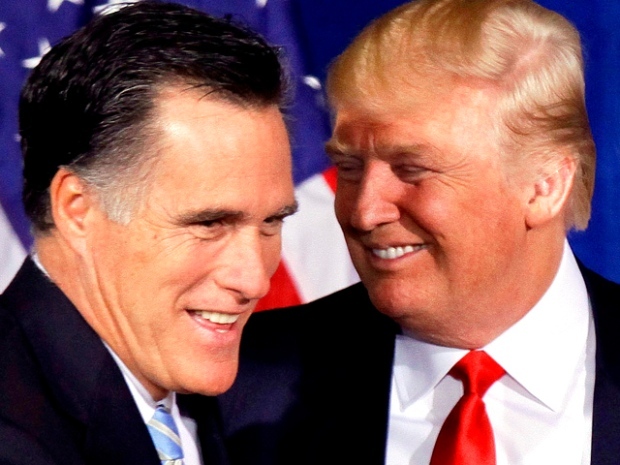 Four more years!" Nick Cannon: "EVERY VOTE COUNTS!" Taylor Swift vs. Her Exes: Vote in the Pop-Culture Election! Paula Abdul: "First thing that came to my mind this morning was a 4 letter word:#vote :)) Happy Election Day! xoxoP #Election2012"
Zoe Saldana: "Don't forget to vote today...every vote counts. -ZS"
Toni Braxton: "Know who your voting for...#OBAMA"
Peter Facinelli: "Make sure u vote today. Ure vote counts and does make a difference." Jennifer Love Hewitt: "I just voted! Lets go people!" Nicki Minaj: "Beyond proud of your passion to let your voice be heard. Happy Election Day"
Joan Rivers: "I'm off to vote!!!" Jennifer Lopez: "If you are an American, today is the day to make your voice heard! Find your polling place and vote today! http://vote.barackobama.com"
Joel Madden: "Time to Vote Here we gooo!!" Rainn Wilson: "If you don't vote today you are an IDIOT." Kevin Smith: "VOTE... And the Force is with you. Remember: rivers of blood have been spilled through history JUST so you can cast a ballot today! Do so!" Snooki: "Go out &Vote today! Every voice matters!!!" Angelina Jolie vs. Jennifer Aniston: Cast your vote! Mary J. Blige: "Please go out and vote #OBAMA2012"
Kim Kardashian: "Did everyone get out and vote???" Wyclef Jean: "People, this is your election. Don't take your rights for granted, your vote is a right and a duty: make it count!" Emmy Rossum: "Happy Election Day. If you do ONE thing today, VOTE!!! Make your voice heard. Every vote counts. It's a right, a privilege and a duty. VOTE." Justin Bieber: "im 18...but i cant vote...im Canadian." 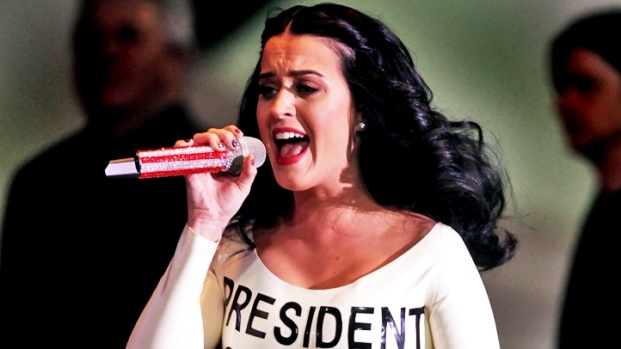 See celebs' political fashion statements!